Diversity & Inclusion > Fun with Fundraising! 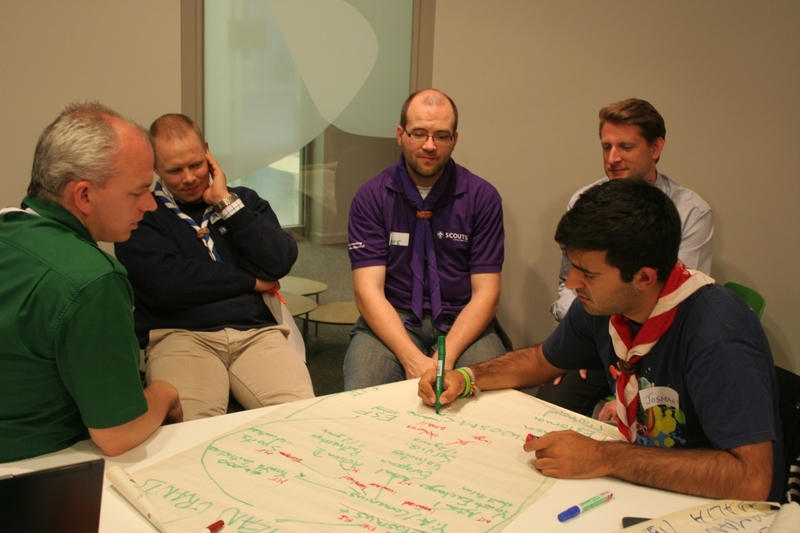 To support fundraising activities of NSOs and NSAs the European Scout Region is organising the first Fundraiser Network Meeting in Brussels. 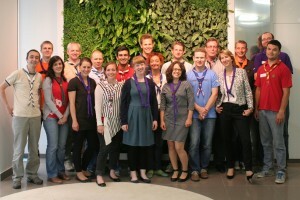 Sixteeen participants from 12 European countries came here for three days, 16-18 June, to share their best practices, to develop network of fundraisers, to build partnerships and to acquire new knowledge from external experts from business sector. This year, the meeting is especially focusing on ways of getting funds from corporate sector. Marguerite comes from France and she is Director of External relations and Funding at the Brusselos office of the European Scout Region. She is following the Region's work on external representation, advocacy and fund raising.